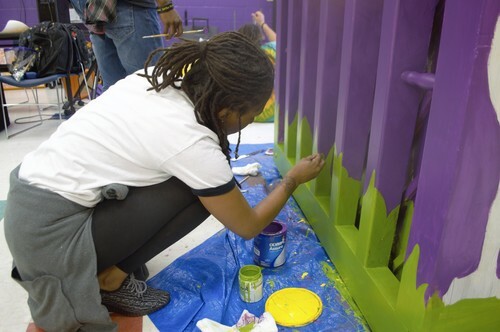 Opening Hours: Monday-Friday 10am – 7pm, Saturday 1pm – 5pm. 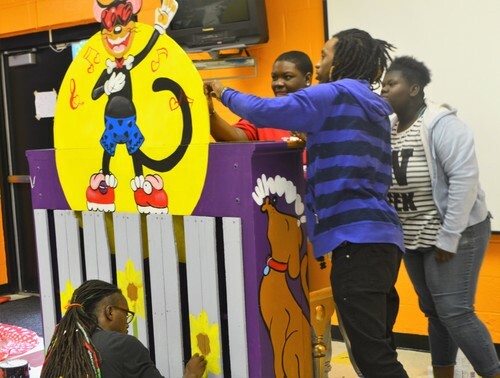 This piano is hosted by Teens with a Purpose and decorated by Stefon Penn Dat Artist with Karum-El and Rainn Spain. 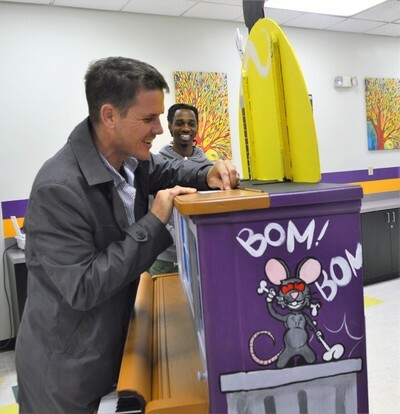 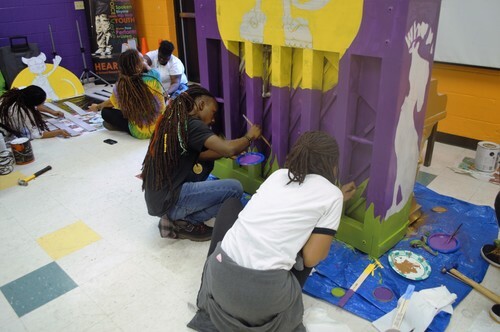 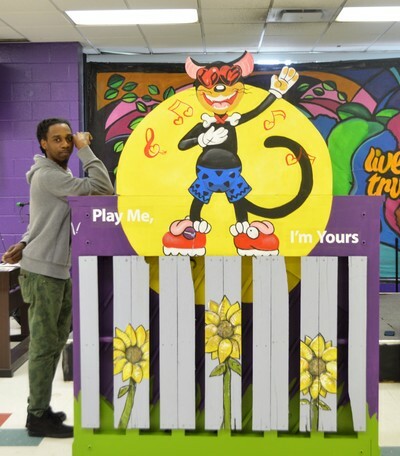 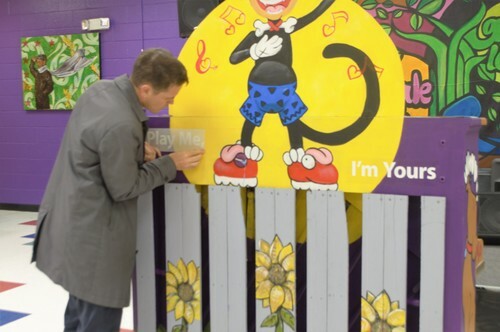 Teens With a Purpose, lead artist, Stefon DatArtist Penn, with the help of teens and staff, decorated and will display the Play Me I'm Yours Piano outside the Vivian C. Mason Teen Center. 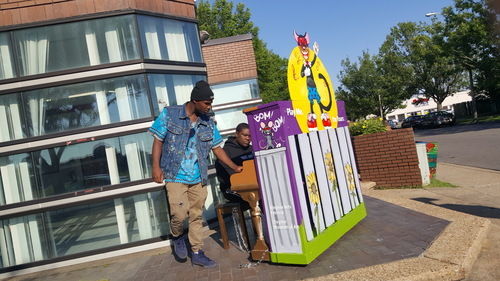 Their street piano tells the story of three unlikely characters who are drawn to a place and time where they make beautiful music together. 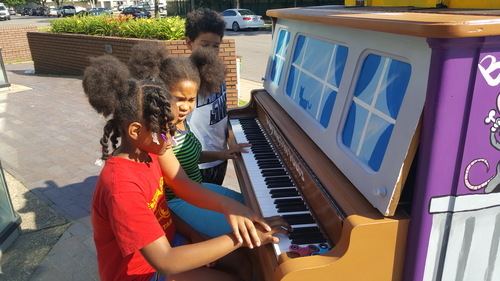 Their enchanting music pours love into the atmosphere.